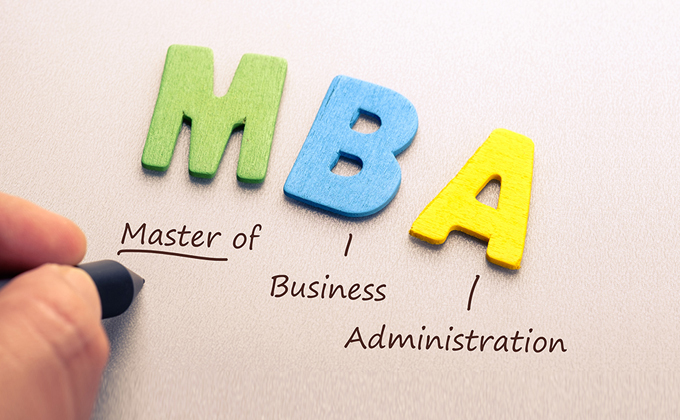 An MBA degree stands for Master’s in business administration it is one of the highly prestigious course in the world. It is an advanced business degree which can be pursued after graduation in any stream. There are many top MBA colleges in Mathura offering this post graduate program. 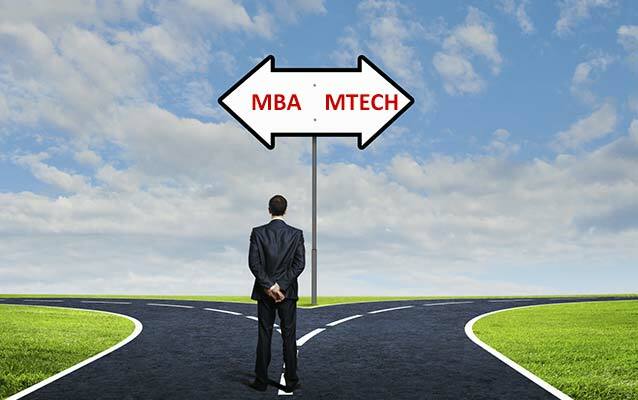 Choosing to pursue MBA is a big decision since you are aspiring to become a global leader. 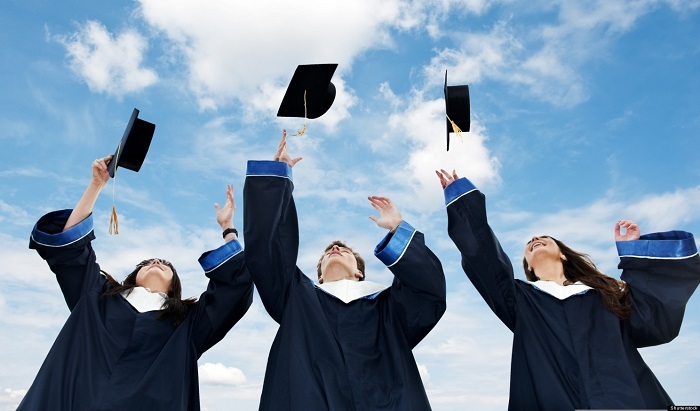 Students those who earn an MBA degree are on a great path in terms of career. The career direction of your MBA will depend upon your interest. Earning an MBA degree can lead to a higher management position, high salary and will help boost up your business market. 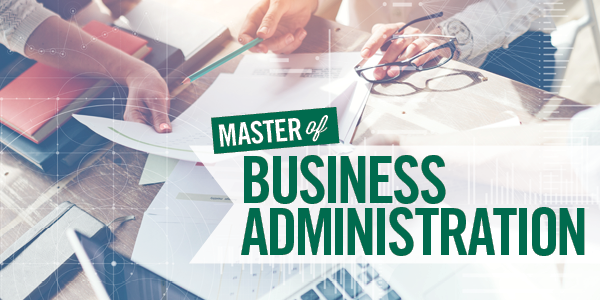 It is one of the major skill you acquire besides theoretical knowledge, as an MBA holder it will help you gain soft skills and management skills. These skills cannot be taught via coursework but through mixture of assignments, professors and your mentors to make you ready for corporate world. Besides leadership and management skills business school help improve your communication skills. A management school increases your network, get in-touch with all the MBA students with different background. You even get a chance to interact with guest lectures, alumni and recruiters hence increasing your network. After gaining an MBA degree it doesn’t just makes you a better employ but with the help of your management and soft skills you can become a good businessman or entrepreneur. 1. OPERATION RESEARCH ANALYTS- They take part in every aspect of the company they assist the managers so that they come up with efficient ideas for the company, manage good supply chain and establish good price structures. 2. BUSINESS OPERATION MANAGER- Their main goal is to manage the global supply chain in an efficient manner, which would reduce the cost in the organization. 3. MARKET RESEARCH ANALYST- They are the ones who analyze the market condition and help to determine what sales could be of new service or products. Their main aim is to make companies understand what the customer wants. 4. ACCOUNTANT- An accountant is responsible to maintain the financial records of an individual or of a company. They play a very crucial role since they maintain all the financial records and keep a check whether the company is paying all the taxes on time or not. 5. FINANCIAL ANALYST- The role of financial analyst is to provide proper assistance and guidance to the companies and individuals who need to make a wise investment decisions. So you can earn and achieve so many things with an MBA degree and can take a lead in the business world.